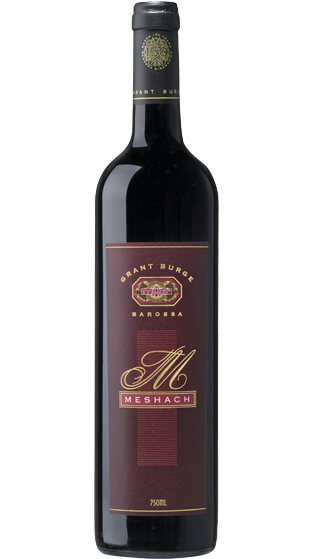 Tasting Note: The 2011 Meshach is an elegant wine with aromas of plum, liquorice, fig, dark chocolate, toast and vanilla. The full bodied, sensual palate offers an abundance of dark chocolate, tobacco and vanilla. Fine firm tannins combined with fruit sweetness give length of flavour and persistence.